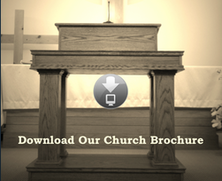 ​I would like to thank you for visiting our website and showing interest in Lighthouse Baptist Church. Please take a few moments to navigate through the pages and see for yourself what the Lord is doing here. We are a church that centres itself on the King James Bible and preaches the Gospel; we also seek to exalt Jesus Christ in all that we say and do. We believe that the ministry here is different from many others today because we have chosen to be a Saviour Sensitive church. Christ is the centre of all that we do and the preaching and teaching is very practical and relevant. If this is the kind of church you are looking for, we would be blessed to have you visit with us in one of our services soon. 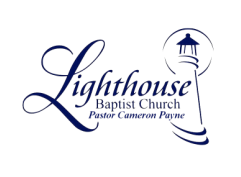 There is a whole lot going on at Lighthouse Baptist Church...the only thing missing is you! We hope that you will come back and visit us on the website on a regular basis. 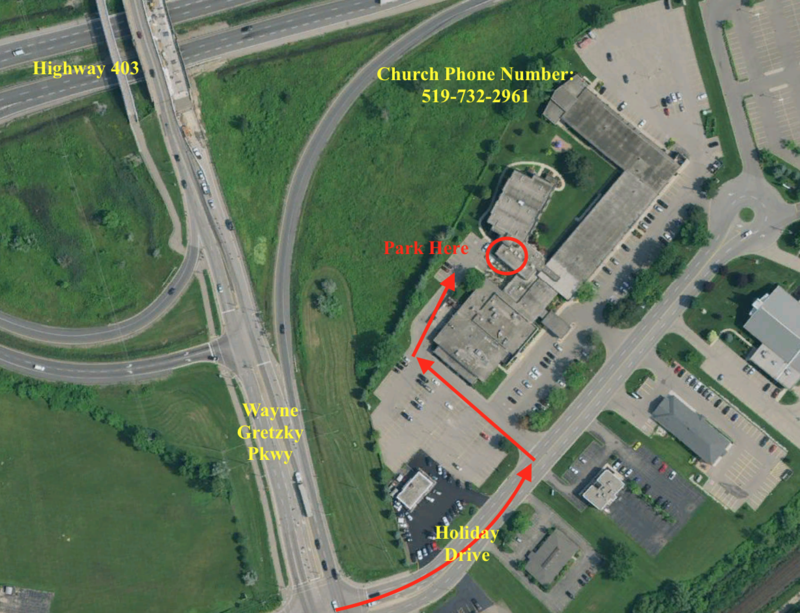 If you have any questions about the church or if you have a prayer request, please leave a message on the contact page. We would love to hear from you. God Bless and I hope see you at church soon.